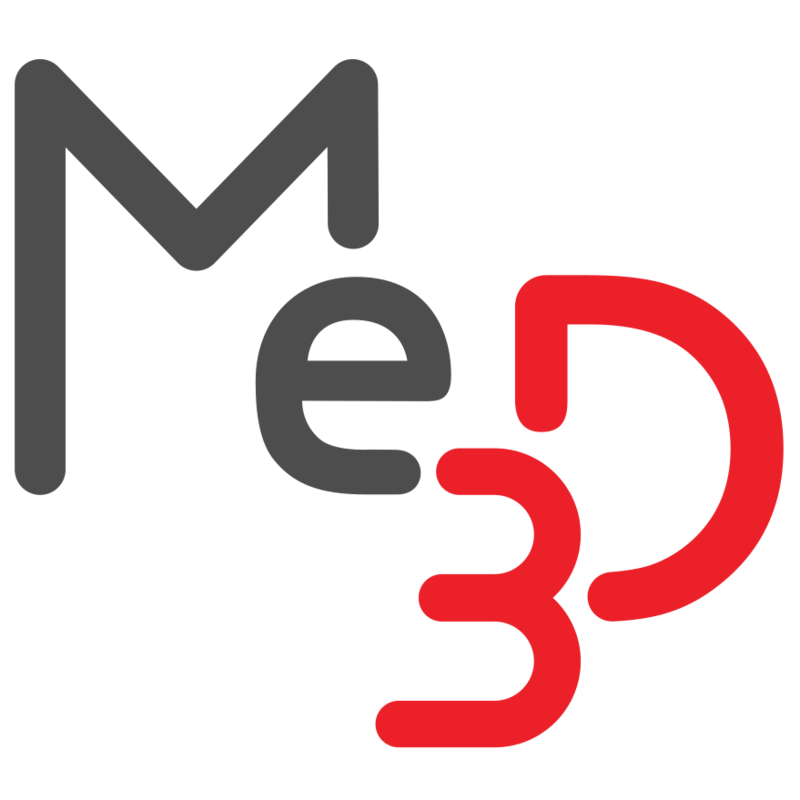 BuildFlow connection issues – Me3D Pty. Ltd. Your printer may be turned off and therefore unable to receive information from the BuildFlow servers. There may be issue with the configuration file you generated for the BuildFlow unit (i.e. incorrect network name or password). The USB cable between your 3D printer and BuildFlow unit may not be connected properly. Or, there may have been a failure at the slicer server.